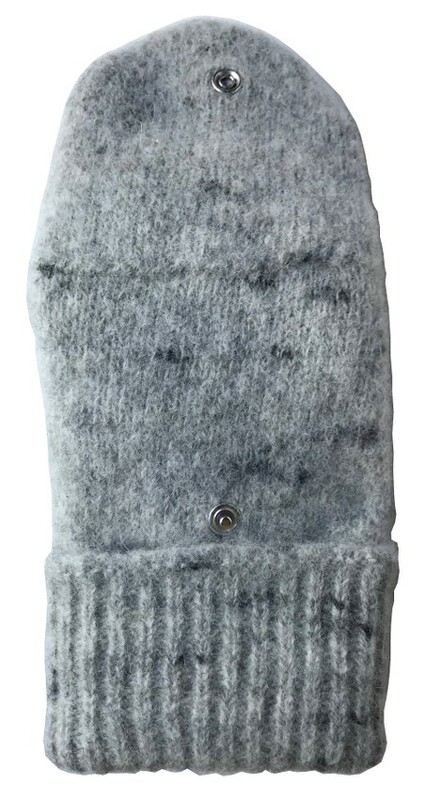 These Huber Dachstein Extreme Technical Woollen Gloves/Mittens - These woollen glove/mitts are perfect for snowboarding, skiing and any winter work/activity due to their dual ability in fingerless or mitten mode. 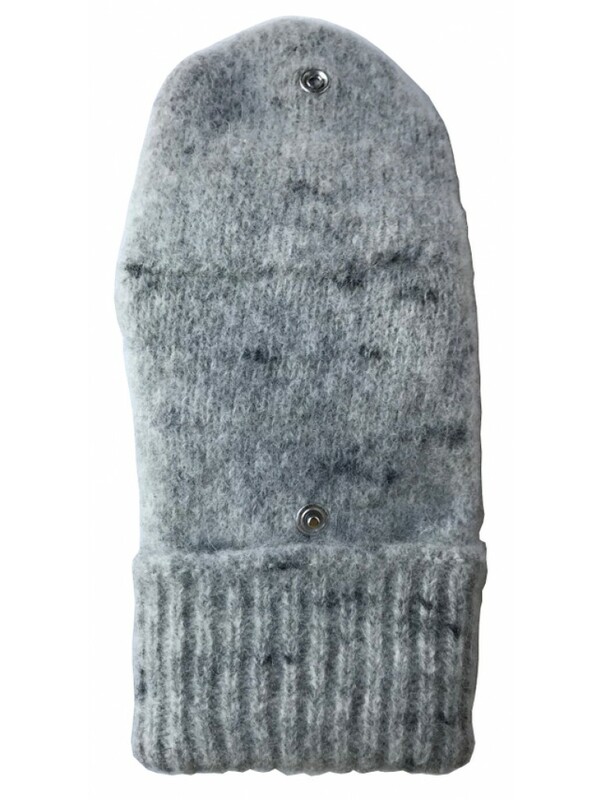 They are also ideal for walking, hiking and all day recreational comfort during the winter months. 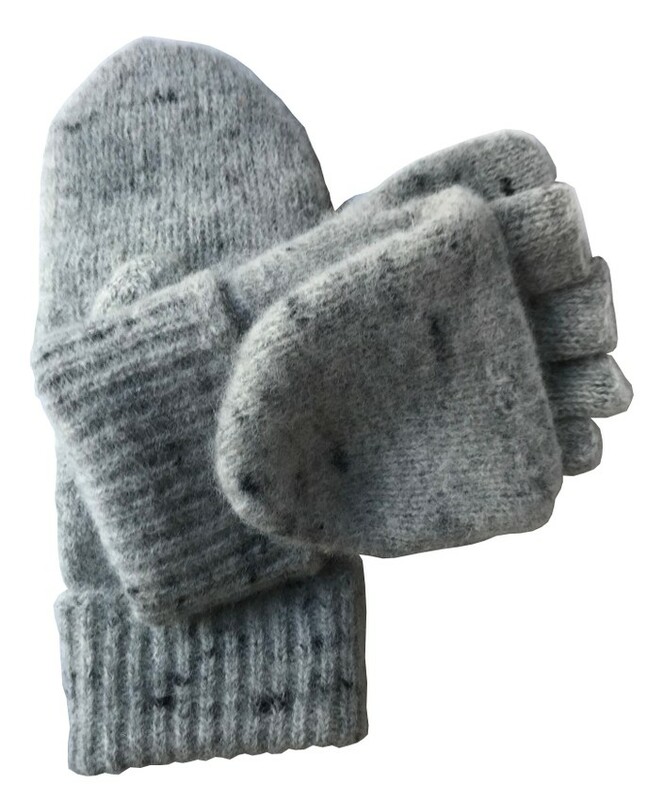 Versatility is the key word when it comes to these Huber Dachstein glove/mittens giving extra dexsterity in fingerless open mode and a full mitten when closed. 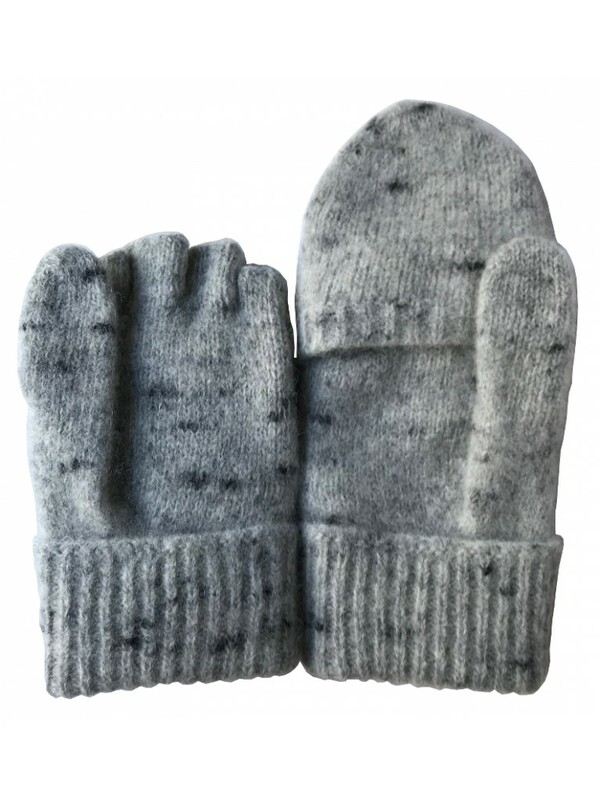 No longer do you need a separate pair of gloves or mittens for winter work & sport activities, just purchase a pair of these and wear them all through Winter, regardless of your activity! 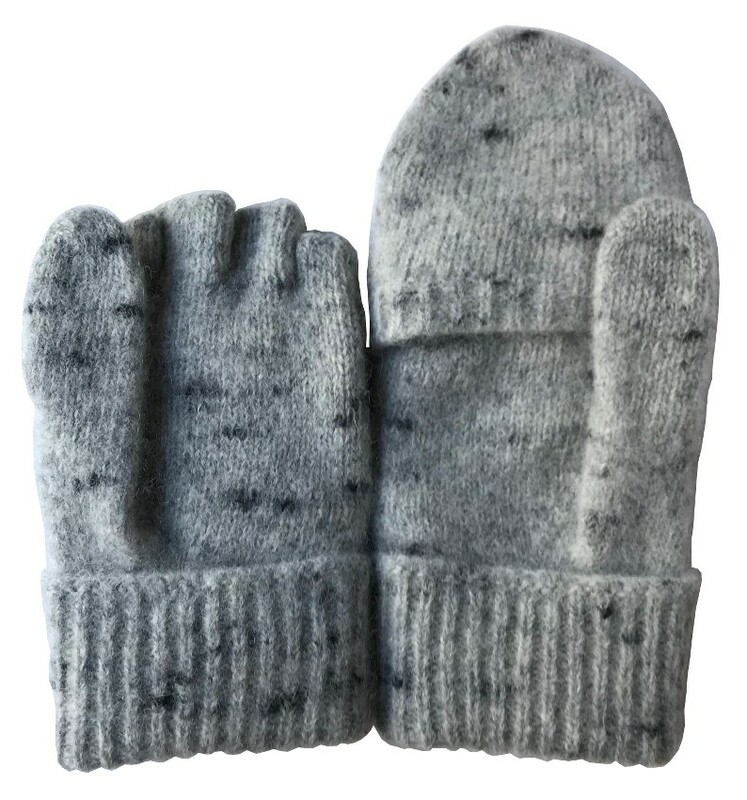 Extremely warm, water resistant and windproof glove/mittens because of their close weave and 100% pure new wool material. 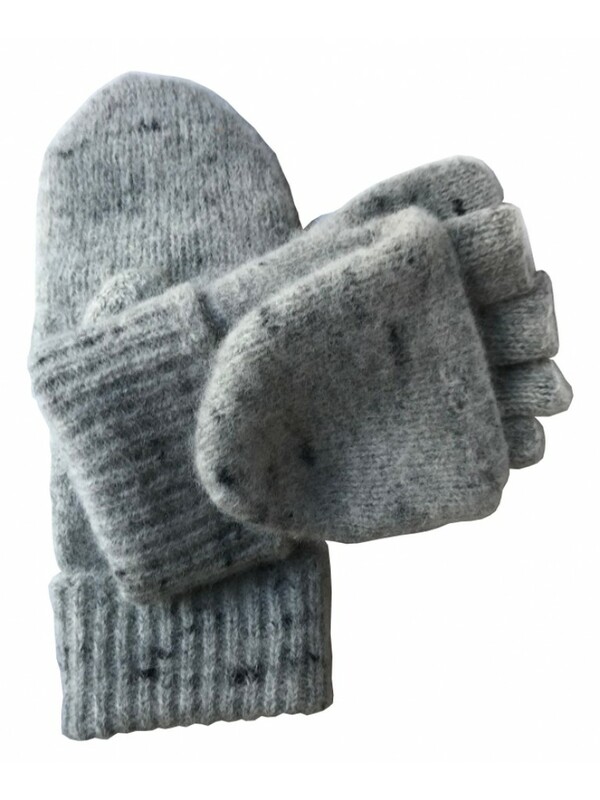 These mittens are a premium quality Huber Dachstein product made in Austria.